I’m excited to be bringing you a wonderful giveaway thanks to CouponCabin! I’m very excited for all of you to be participating in this! CouponCabin.com works directly with more than 3,700 retailers, including Bath and Body Works. They offer wonderful savings on quality goods. They have Bath and Body Works online and printable coupons to help save shoppers, on average, $8.34. It’s very easy to use, as well – just grab a code (it takes less than 90 seconds on average), or sign up for CouponCabin Rewards to earn points toward gift cards. 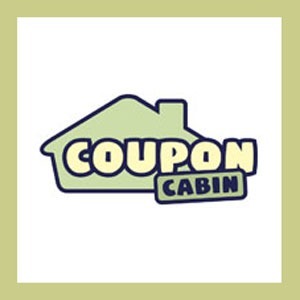 CouponCabin has been featured in The Wall Street Journal, The New York Times, O, The Oprah Magazine, USA Today, Good Morning American, Good Housekeeping, MSN Money, and Yahoo! Finance, among many others. 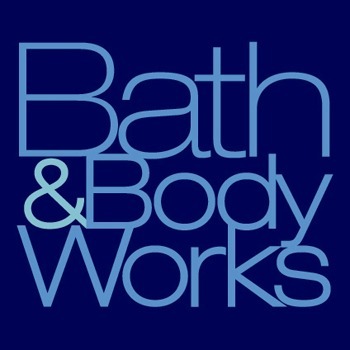 The prize for this giveaway is a $30 gift card to Bath & Body Works! This giveaway will run from 12:01am 7/28/12 until 12:01am 8/12/12. Then the winner will be chosen, have their entries verified and then contacted. The winner will have 48 hours to claim their prize, otherwise a new winner will be chosen.